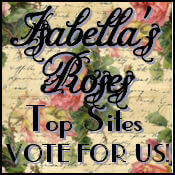 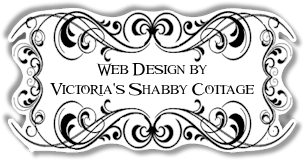 This web site design features a little sparkle, a gorgeous french blue and such a feminine and romantic design! 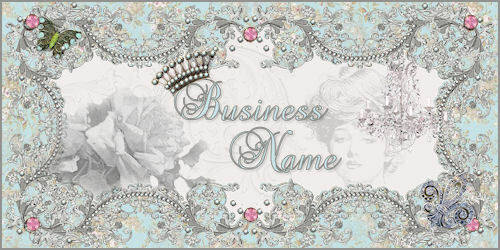 Rhinestone bordered background and a vintage victorian lady just visible in the banner along with jewels and a faded rose will make this design one that will be remembered by your clientele. 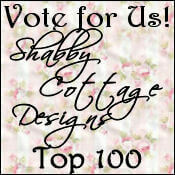 Could easily be adapted to use for a shabby chic design or romantic cottage as well.